Here at CKB Products we sell only quality wholesale duffle bags, plus we mark our products at affordable discount prices. 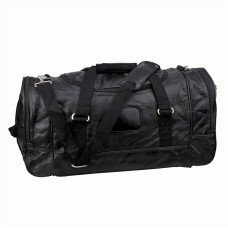 Don't pay high market retail prices when you can buy your duffle bag right here at a low wholesale price. 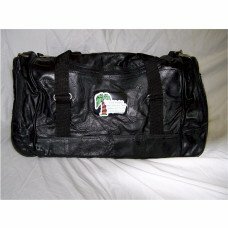 We have gained a trusted reputation by offering quality discount duffle bags at very low wholesale prices. Make a single purchase and get low wholesale pricing or buy in bulk and save more. Come on, check out our great selection today and save.